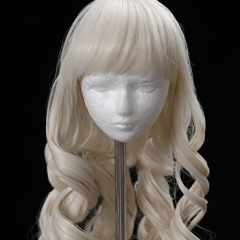 The wig in the picture for sale, not including other items!! 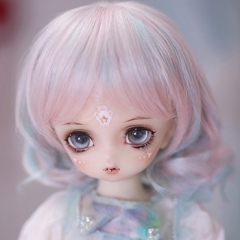 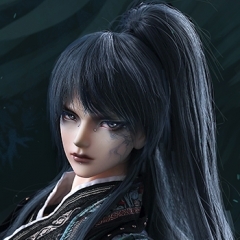 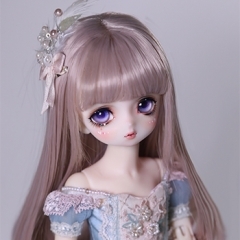 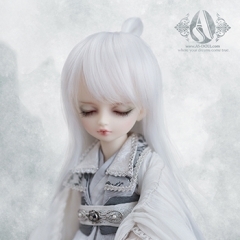 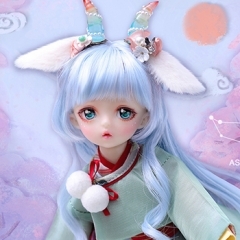 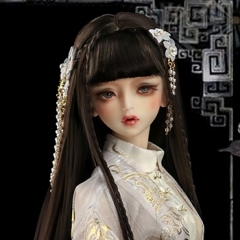 Good for as 1/6 size doll,if for other dolls,pls check relevant parameters, Less than or equal to this wig size, your doll can use it. 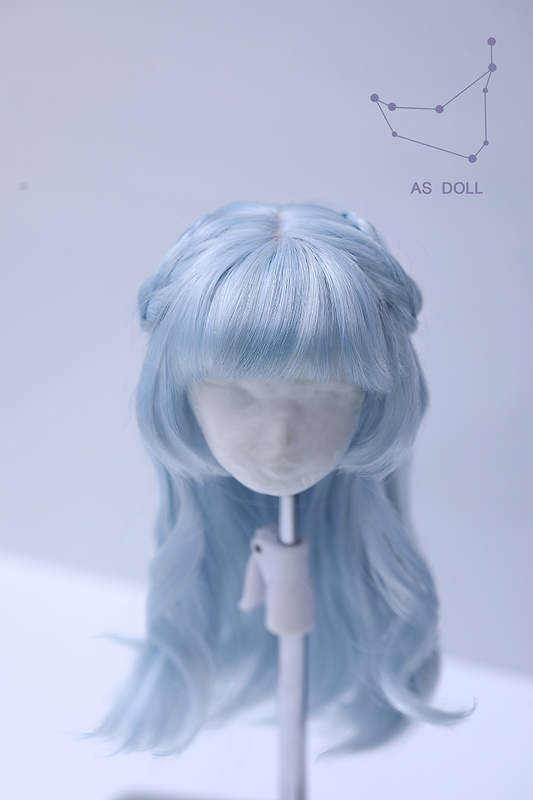 Since the wig is used to shape the photographer in the official map, this page shows the regular effect of the wig. 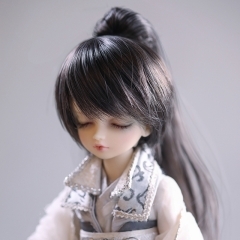 Please take care when you removing the wig to prevent damage caused by rough handling.